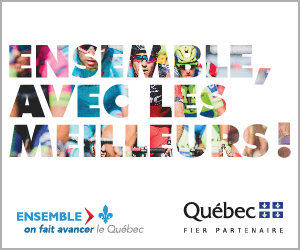 Ten years ago, the UCI WorldTour circuit first entered North America, through Québec! As Mayor of Montréal, an internationally renowned cycling city, I am very proud to welcome the world’s greatest cyclists, as part of the Grand Prix Cycliste de Montréal. This event marks an important milestone in the history of sports. 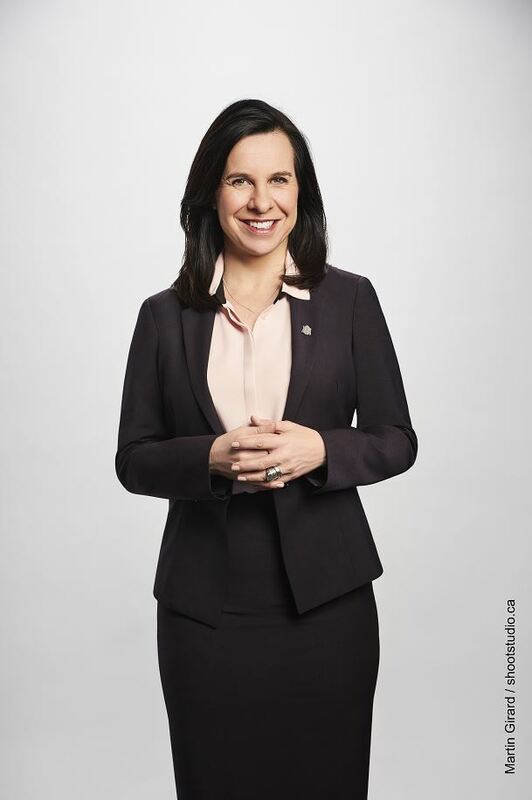 A hub for sports excellence, and top Canadian city to host sports events, Montréal and its entire population are excited to continue on this exceptional journey and to offer all these champions an event worthy of their performance. Physical activity and sports are among the priorities of my administration, both in terms of promoting healthy lifestyles and as drivers of social development. This event encourages bicycle aficionados to keep up their momentum in this wonderful sport, which in turn results in major positive impacts. I would like to thank UCI organizers for the trust they placed in Montréal to host this prestigious race that showcases our magnificent Mont Royal, for the world to see Montréal in an extraordinary light. I invite all cycling enthusiasts to come enjoy this great sports event for free, and I wish all participants their best race ever! 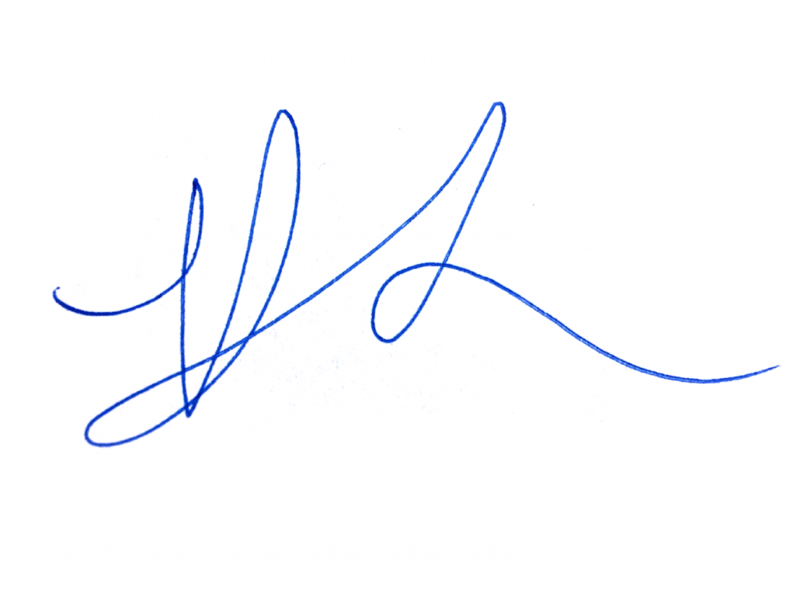 Happy 10th anniversary to the Grand Prix Cycliste de Montréal! 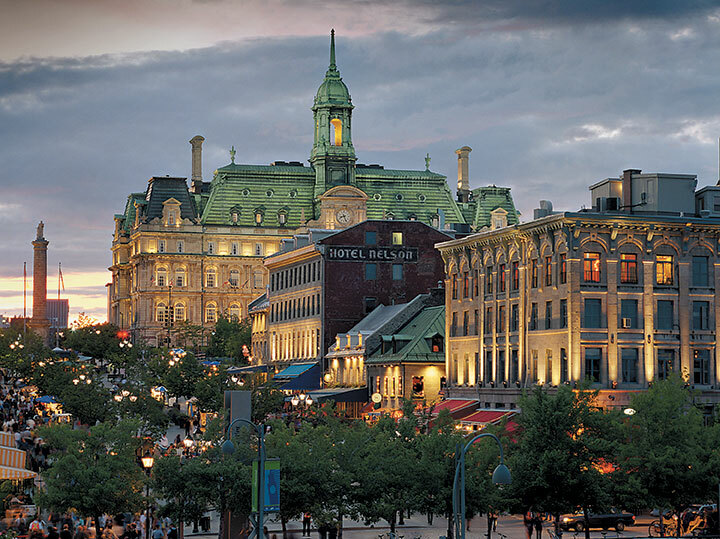 Welcome to Québec’s metropolis, beating to the rhythm of the many cultures that call it home. Montréal’s French accent blends with those of more than 80 other ethnic communities, and charms visitors with its unique Euro-American ambiance. The gentle slope down from the Nelson monument affords a superb view of the Old Port. Built in 1804 on the old site of Château de Vaudreuil, Place Jacques-Cartier was used as a public market for many years. It is a major gathering place and entertainment site in Old Montréal drawing passers-by and visitors who enjoy street artists. 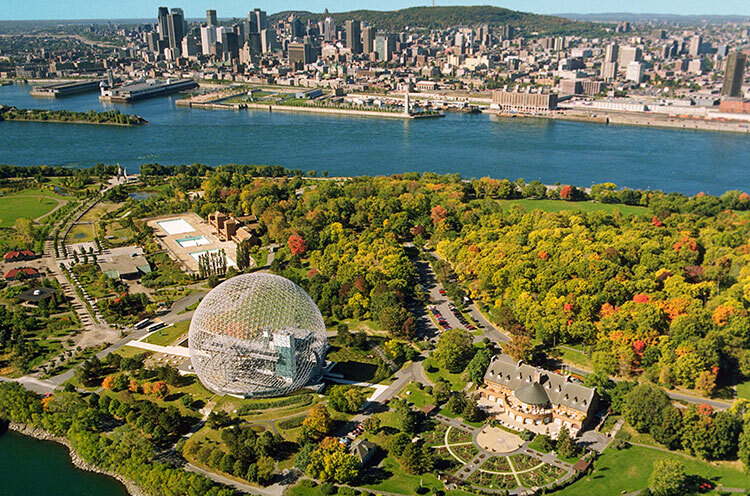 This outstanding park, which was created at the time of the world’s fair, Expo 67, attracts sports enthusiasts, young families, culture aficionados, nature lovers and visitors who attend its international events. 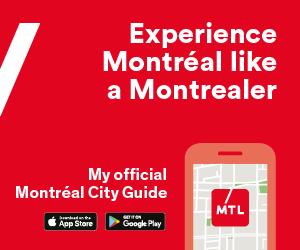 Its areas of attraction are enlivened by concerts, sports events and major festivals that contribute to its diversity…all this a mere five minutes from downtown Montréal! Located in downtown Montreal, the Quartier des Spectacles is the city’s cultural heart. Within its boundaries, you will find the highest concentration and the greatest diversity of cultural venues in North America. 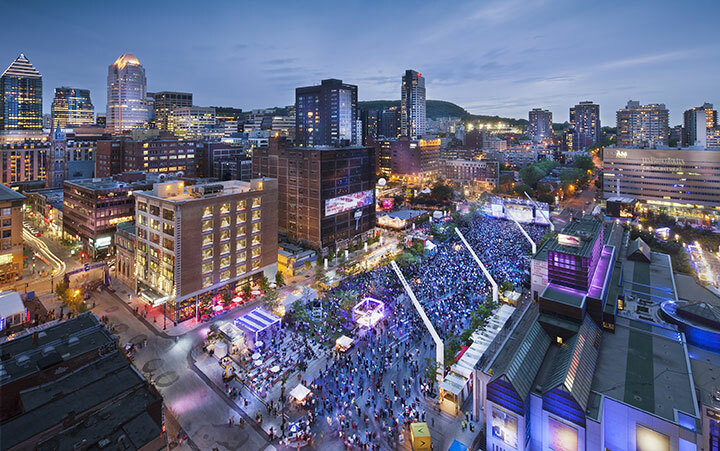 All year round, day or night, Montrealers and visitors head to the Quartier in droves, captivated and intrigued by its eight vibrant public spaces and no less than 40 festivals. During their visit, they discover artistic luminous displays that highlight the Quartier’s effervescence and mirror the vitality of this unique destination. Not a single day goes by without some cultural activity taking place at one of its venues.